Ahmad graduated with LL B (Hons) in 1992. 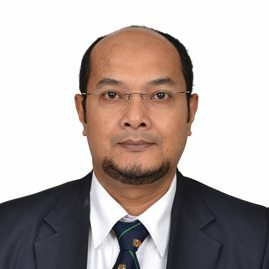 He practiced as a lawyer in Kuala Lumpur before moving to Labuan in 1997. He has held senior position in Law & Commerce since 1997. He advises clients on the most optimum offshore structures and their implementation. 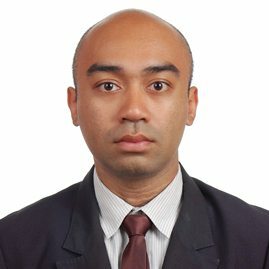 Sabri is an MBA degree holder with 18 years of experience in banking industry. He served in various departments before moving up his career in Compliance field in the financial sector. He ensures compliance regime in Law & Commerce is fully implemented. Rozi has over 20 years of experience in financial, accounting, corporate secretarial and holds a professional qualification in Accounting from the London Chamber of Commerce and Industry. 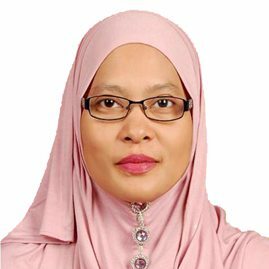 She started her career in 1990 with Malaysia’s largest finance company. Rozi joined Law & Commerce in 2010 to head its Company Secretarial Department. Hafiszuan graduated with LL B (Hons) in 2009. 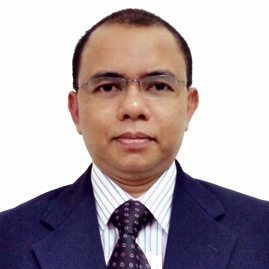 He began his career in Labuan IBFC sector as the legal officer at the one of the trust company, covering from legal to secretarial matters. He joined Law & Commerce in 2014 overlooking compliance matters. Aziz graduated with Degree in Economics (Hons) in 1999. 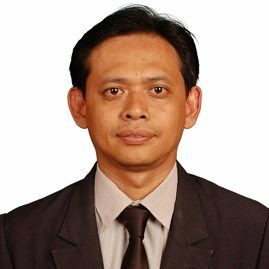 He has more than 10 years of experiences in accounting and taxation. He has held senior position in Law & Commerce since 2014. He advises clients on individual and corporate taxation, accounting and audit matters and he advises clients on individual and corporate taxation, accounting and audit matters and attends Non-AML compliance. Both KL Marketing Office and Labuan Head Office are supported by 10 members of support service staff.